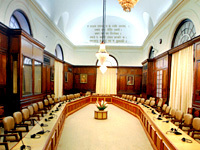 Languages to be used by Members in Debate. 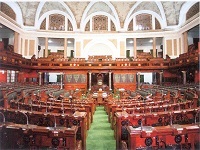 The Official Report of the Proceedings of the House i.e. 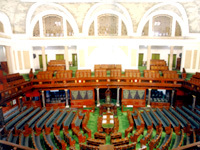 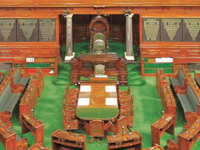 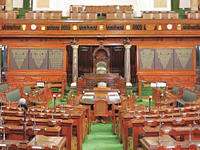 Lok Sabha Debates is prepared by the Lok Sabha Secretariat under the authority of the Speaker. 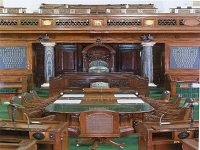 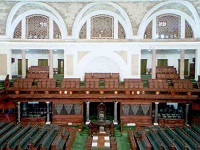 Rule 379 and Rule 382 of Rules of Procedure and Conduct of Business in the Lok Sabha provide that a full report of the proceedings of the House at each of its sittings would be published, got printed and distributed as soon as practicable in such form and manner as the Speaker, may from time to time direct.